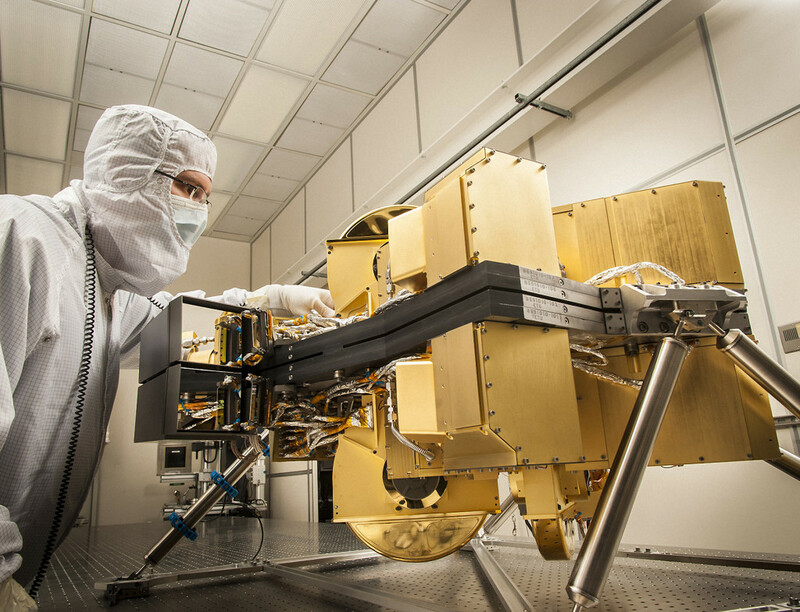 April 8, 2016 – The ultra-sensitive, highly precise Near Infrared Camera (NIRCam) instrument for the James Webb Space Telescope (Webb telescope) beat its most stringent requirements during Integrated Science Instrument Module (ISIM) testing, which is now complete. 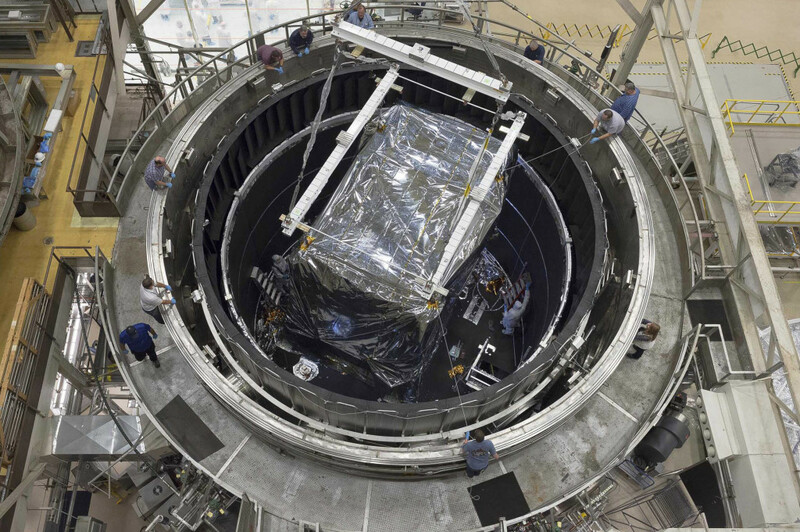 Lockheed Martin built the instrument for the University of Arizona and NASA to serve as both the primary science instrument and the primary mirror-alignment sensor aboard the telescope. Unlike other space observatories like the Hubble Space Telescope, the Webb telescope does not use a single monolithic primary mirror. Instead its primary mirror is made up of 18 individual, adjustable segments that will be aligned in space using NIRCam. Webb is an international project led by NASA with its partners the European Space Agency and the Canadian Space Agency. The powerful primary mirror was built by Ball Aerospace & Technologies Corp., in Boulder, Colorado. Ball Aerospace also developed the secondary mirror, tertiary mirror, and fine-steering mirror.